Real Madrid and Croatia playmaker Luka Modric is the favourite to win the award after claiming the FIFA and UEFA Player of the Year prizes. And Mbappe is among those who doubt Ronaldo and Messi will be able to continue their decade-long dominance of the Ballon d’Or due to the outcome of the 2018 World Cup. While Mbappe’s France defeated Modric’s Croatia in the final at Moscow, both Ronaldo and Messi suffered early exits at the last-16 stage with Portugal and Argentina respectively. 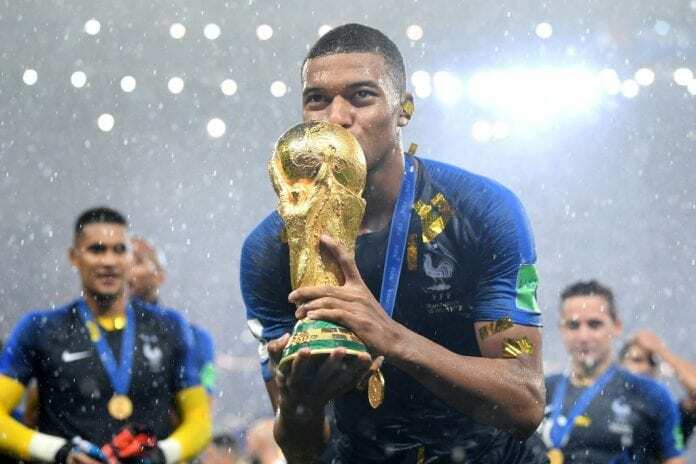 “I don’t think one of them will win the Ballon d’Or this year because it was a World Cup year, and the World Cup takes precedence,” said Mbappe, according to the Independent. “Messi finished the best goalscorer in Europe; Ronaldo was the top scorer in the Champions League. 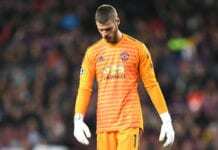 The teenage forward is in the 30-man Ballon d’Or shortlist along with France teammates Paul Pogba, Raphael Varane, Antoine Griezmann and N’Golo Kante. Therefore, Mbappe has his fingers crossed that a Frenchman will be named the victor. “Frankly, I hope so,” Mbappe said when asked if a Frenchman should win the Ballon d’Or. “We achieved something big. It would not be unjust because that is a strong word, but it would be a shame if a Frenchman does not win it.